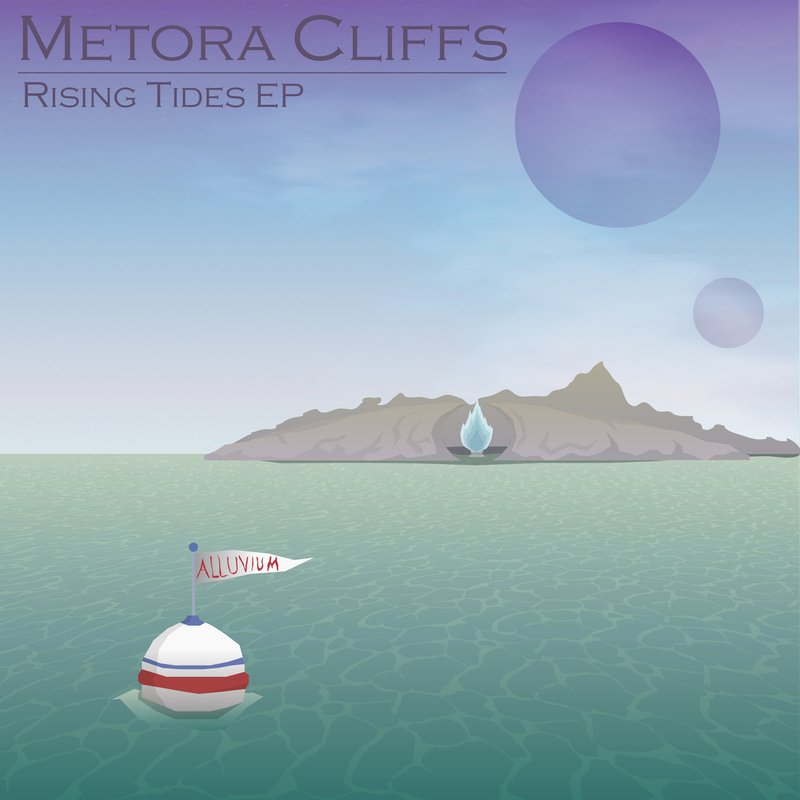 We're a Progressive Rock band based in Leeds under the name "Metora Cliffs". We have most of the members we need to start playing live shows, except for a drummer, so if you're a drummer and you're interested, please get in touch! (If you can't message us on here, try searching "Metora Cliffs"
My main influence is Progressive Rock/Metal. I love experimenting with odd time signatures and interesting scales and I' hoping to tell stories through albums. I also take inspiration from Jazz, video game music, Rap Rock and Folk.